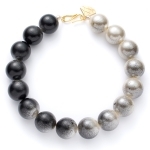 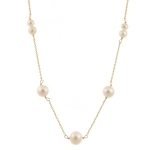 Our Pearl Necklaces will certainly flatter your skin as the pearl lustre creates an iridescent glow! 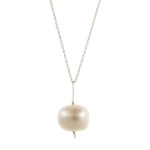 Pearls are also thought to be a symbol of faith and innocence. 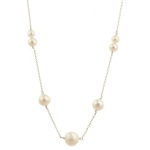 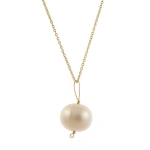 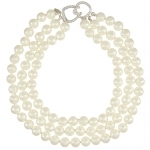 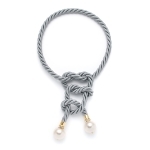 Want to look effortlessly stylish then add a Pearl necklace to your look today.